An email funnel is a series of automatically sent emails that gradually takes the email reader from one state, (general awareness, for example), to another state (readiness to buy). Each email in an email funnel is carefully crafted to lead the reader down the desired path. Unless you’re promoting your giveaway only to people who have purchased from you or who have been very active on your email list, it’s best to assume that your giveaway entrants aren’t very familiar with you. It’s better to start by educating your new subscribers and risk a little re-educating than having people receiving your email without any idea who you are or what you’re talking about! It can be a little challenging to grasp all of this in the abstract, so let’s look at a specific example. Let’s say you’re a health coach, and the grand prize of your giveaway is a 3-pack of nutritional counseling sessions. Content: Tell story/stories that illustrate how nutrition counseling saves students money, about how many students have only seen success with guidance, etc. 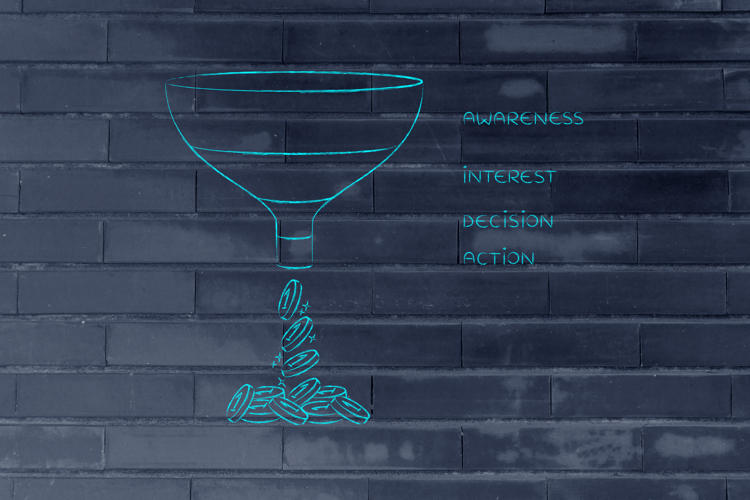 The above is only one of many possible options for creating a funnel. You might want to offer freebies or coupons to people in the first email or two of your funnel as a “thank you” for entering your giveaway. You might want to educate your entrants even more about who you are and what you do, or you might want to feature products that you think they’d be interested in. You can also vary the timing of sending the emails; sending one each day or one every few days. The most important thing, though, is that you set up your emails as autoresponders: You want your email funnel to begin automatically each time you add someone to your giveaways list in your email provider. Most email providers will be able to help you set up autoresponders for your list. If you’re not using them yet, you’ll be shocked by how easy it is to set up an email series once and let it automatically work every time you add someone to your list. Email funnels take a bit of planning up front, but they’re an amazing way to engage your entrants, get them interested in you and your company and, ultimately, get them to purchase from you.